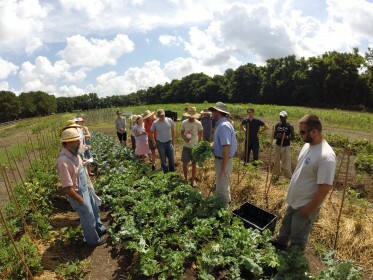 A Growers Group Farmer Training at Dirt Works Incubator Farm. Photo by Nikki Seibert, Lowcountry Local First. Beginning farmers are finding a new way to get on the land in South Carolina with the help of a local non-profit called Lowcountry Local First (LLF). In 2012, LLF welcomed farmers to South Carolina’s first incubator farm – Dirt Works Incubator, which is located just outside of Charleston. The newest post from Southern Terroir, a monthly blog featuring the unique products and producers from the American South, details the plants, farmers, and community that are thriving on the farm. 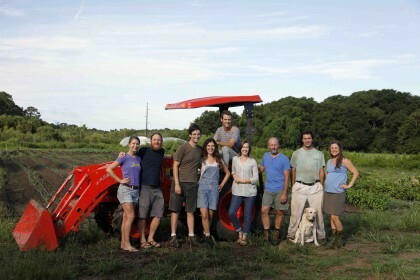 “Dirt Works is a 10-acre patch of productive fields along a classic Lowcountry farm lane lined by live oaks draped with Spanish moss on Johns Island, a barrier island squarely located in the Lowcountry of the Atlantic Coastal Plain in South Carolina…” [Southern Terroir]. Lowcountry Local First was started in 2007 by local business owners in Charleston who wanted to encourage community support of local, independent businesses and see more cooperation amongst owners. The Incubator Farm is an extension of that mission, encouraging farmers to work cooperatively and grow produce for local markets. Under its Eat Local initiative, LLF runs an apprenticeship program, the incubator farm, and a farm linking service for program graduates. 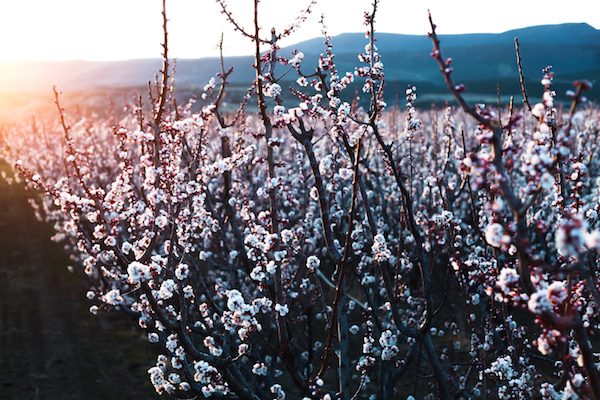 Together, these three enterprises make up the Growing New Farmers Program. “Land use patterns in the Charleston area are threatening the very farmland on which the city’s source of ‘locally grown’ foods depends. Johns Island falls within the city limits of Charleston, the fastest growing urban area in South Carolina, with more than 700,000 residents in the region and the highest growth rate in South Carolina…The Holy City benefits from productive agricultural communities in the surrounding rural areas, but the 30 minute drive from downtown Charleston out to the Dirtworks Farm on Johns Island is a tour of real estate signs marking pending development projects” [Southern Terroir]. With the help of a Beginning Farmer and Rancher Development Grant, LLF’s apprenticeship program was launched and quickly grew. As more aspiring young farmers graduated from the program, the need for land on which they could farm quickly became apparent. LLF began working with an existing produce farm to carve out the ten-acre parcel that became the Dirt Works Incubator. Being affiliated with a non-profit has benefits, such as getting a local dealership to donate the tractor that the farmers share, but the farmers at Dirt Works Incubator have experienced the real challenges of starting a farm business as well – in the first few years a well has dried up, they had trouble with the electrical system, and the condenser went out on the cooler. When things go wrong, however, these farmers tackle the challenge together, pooling their resources and knowledge to solve the problem. 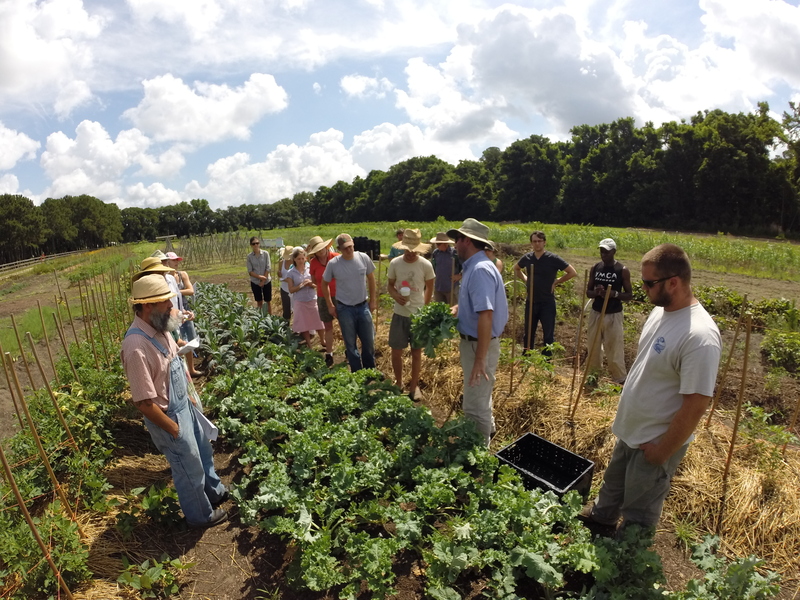 From day one, the demand for LLF’s Growing New Farmers program has been apparent. The apprenticeship program has graduated over 95 apprentices since it started in 2010 and the farm now has a waiting list. 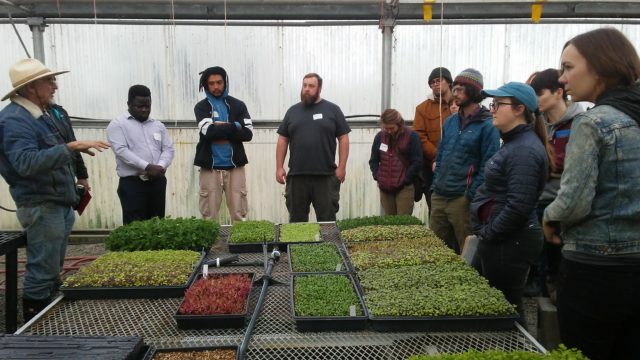 In a state where agriculture is the largest industry, but the majority of the infrastructure supports large-scale farming and commodity crop production, the incubator farm is providing an entry point for a diversified, small-scale group of entrepreneurs, as well as a nucleus for much-needed community. What does Dirt Works Provide? Where do Farmers Sell Their Produce? Participants sell to diverse markets including farmers markets, restaurants, wholesale, and CSA shares. You can find the farm on Facebook as well! The Dirt Work Incubator Farmers! Photo by Claudia Seixas, of Sweet Greens Farm.